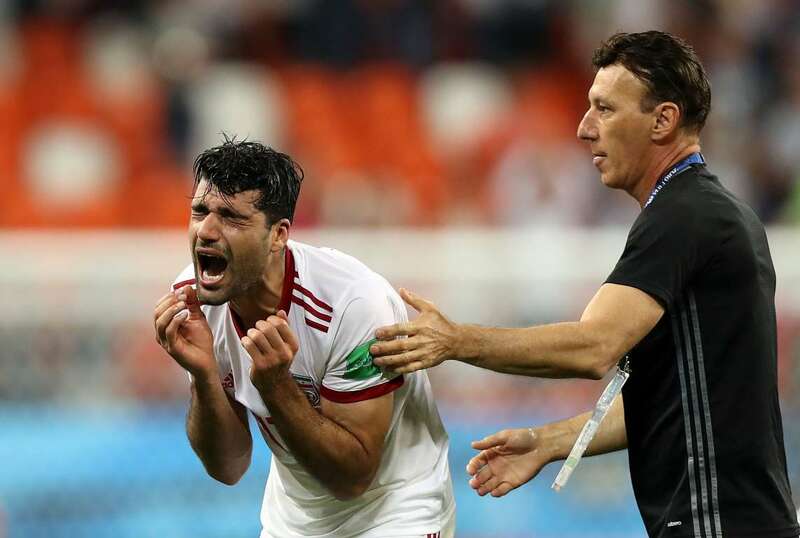 Mehdi Taremi of Iran cries after the 2018 FIFA World Cup match against Portugal ended in a 1-1 draw on Monday in Saransk, Russia. 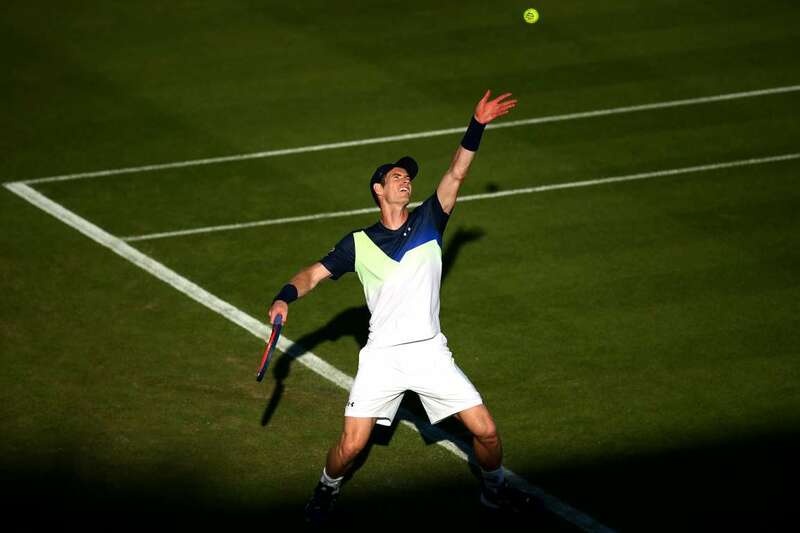 Andy Murray serves during his mens singles match against Stan Wawrinka during the Nature Valley International on Monday in Eastbourne, England. Murray won 6-1, 6-3. 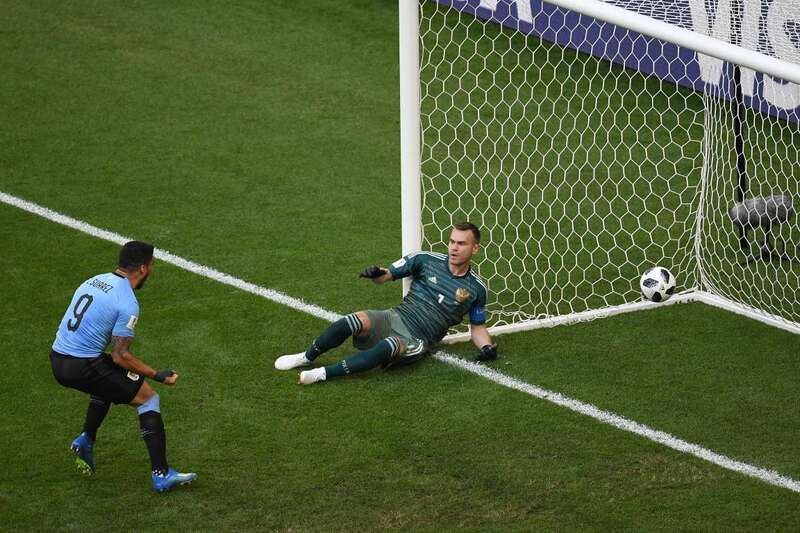 Uruguay's forward Luis Suarez celebrates as Russia's goalkeeper Igor Akinfeev reacts after Uruguay's second goal scored by Uruguay's defender Diego Laxalt (not pictured) during the 2018 FIFA World Cup on Monday in Samara, Russia. Uruguay won 3-0. 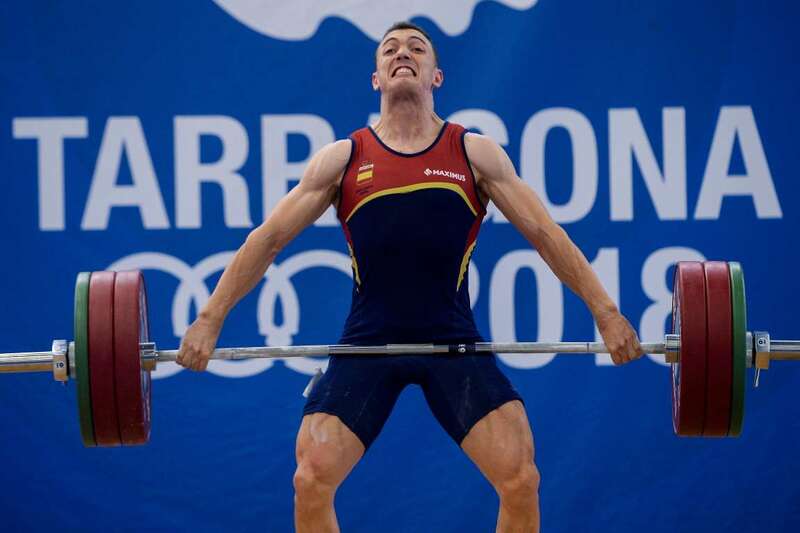 Spanish Weightlifter Eduardo Mata competes during the Weightlifting contest of the XVIII Mediterranean Games on Monday in Constanti, Spain. 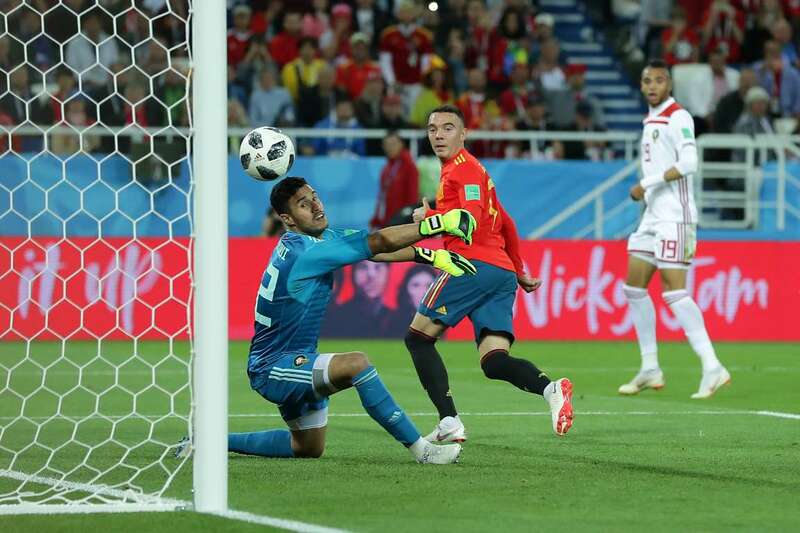 Iago Aspas of Spain back heels in past Monir El Kajoui of Morocco to score his sides second goal during the 2018 FIFA World Cup on Monday in Kaliningrad, Russia. The match ended in a 2-2 draw. 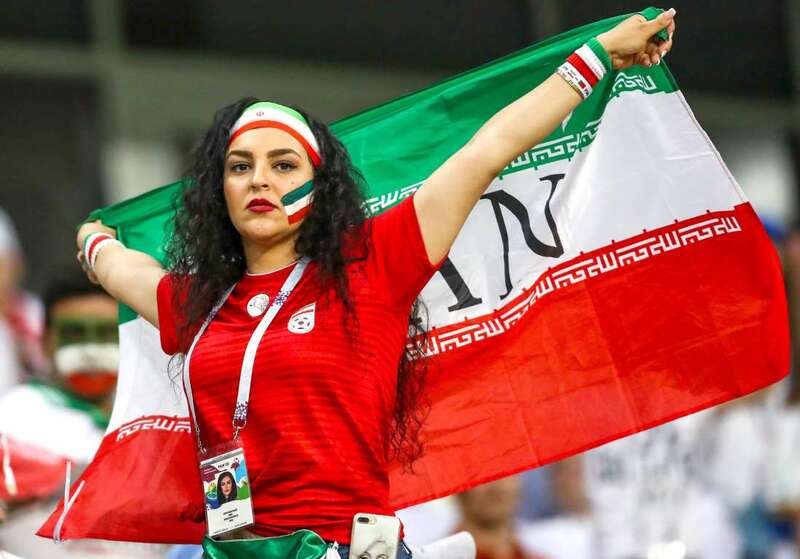 Iran's supporter waving a national flag in their 2018 FIFA World Cup Group B football match against Portugal on Monday in Saransk, Russia. Match ended in a draw. 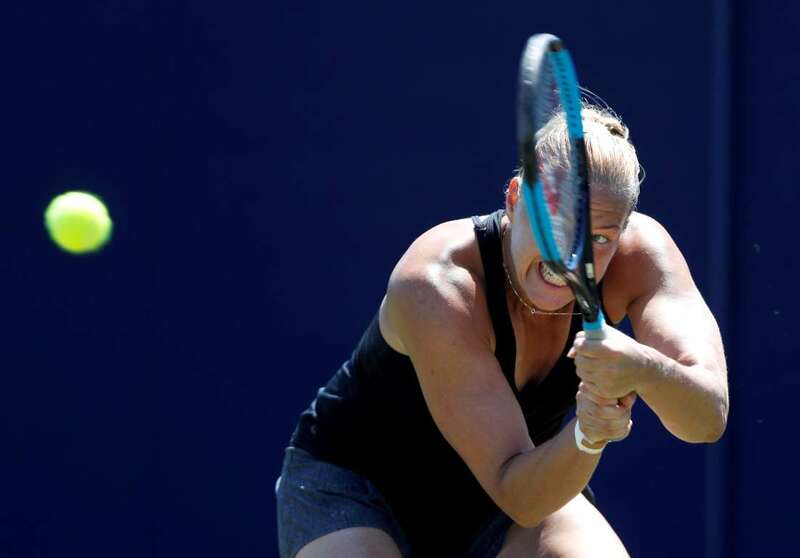 Estonia's Kaia Kanepi in action during her first round match against Japan's Kurumi Nara during Nature Valley International tennis tournament on Monday in Eastbourne, United Kingdom. 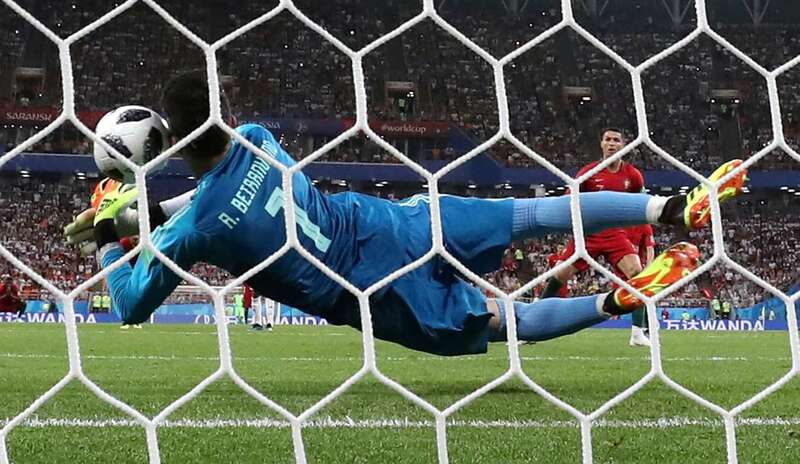 Portugal's Cristiano Ronaldo has a penalty saved by Iran's Alireza Beiranvand during 2018 FIFA World Cup on Monday in Saransk, Russia. Match ended in a draw 1-1. 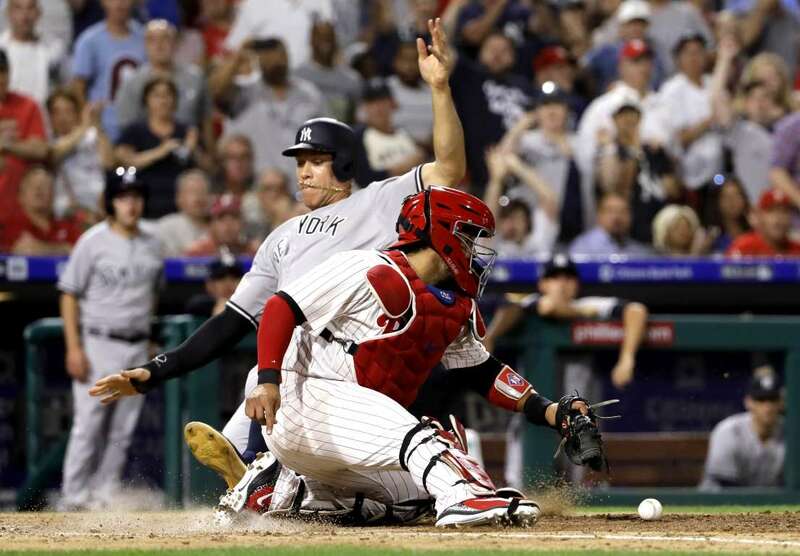 The Phillies' catcher Jorge Alfaro (right), cannot hang onto the ball as the Yankees' Aaron Judge slides past to score on a two-run single by Giancarlo Stanton on Monday in Philadelphia. 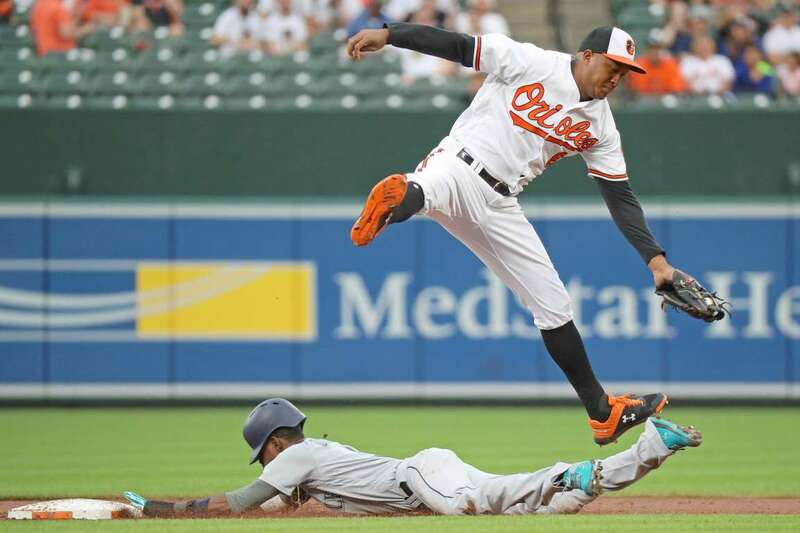 The Yankees won 4-2. 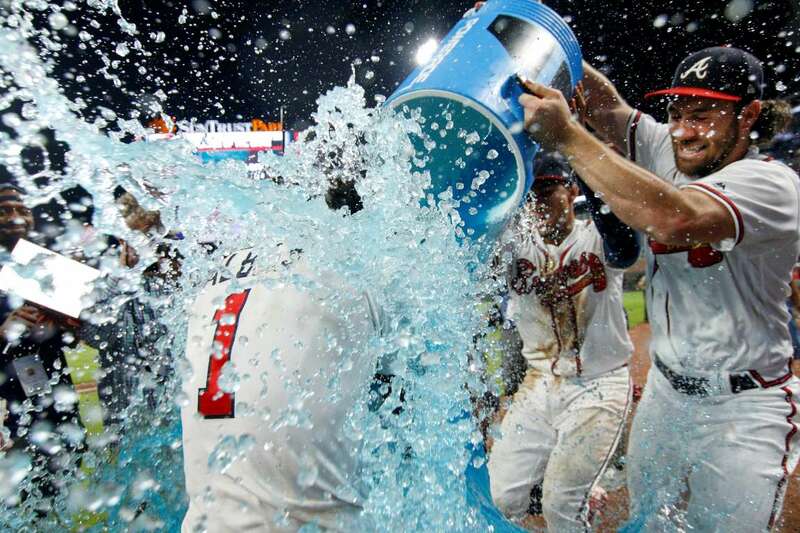 Braves second baseman Ozzie Albies (1) has a cooler dumped on him by third baseman Johan Camargo (17) and outfielder Charlie Culberson (16) after a walk-off home run against the Reds on Monday in Atlanta, Georgia. Braves won 5-4. 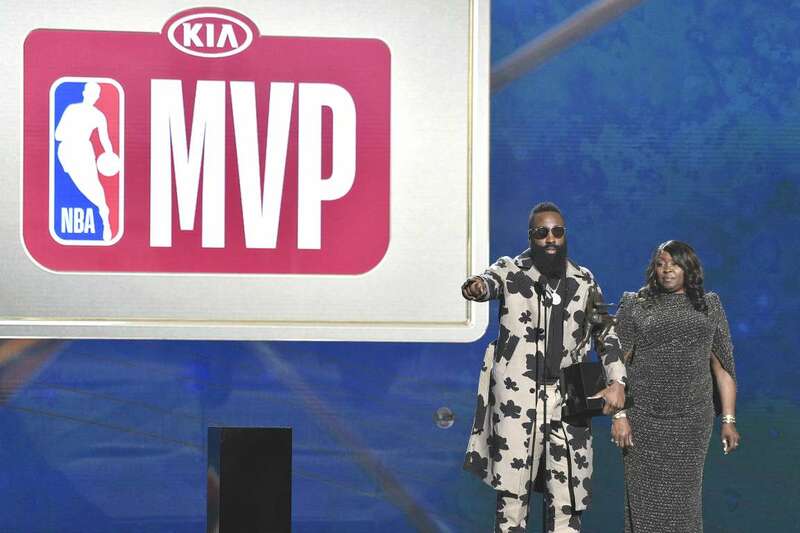 James Harden accepts the most valuable player award as his mother, Monja Willis, looks on at the NBA Awards on Monday in Santa Monica, California.